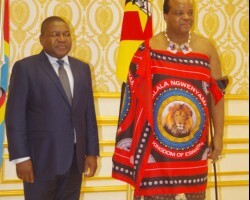 APA-Mbabane (eSwatini) — The Prime Minister of eSwatini Ambrose Dlamini is representing King Mswati III at Saturday’s Southern African Liberation Day celebrations in Angola. 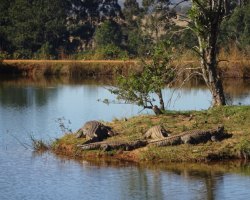 APA-Mbabane (eSwatini) — eSwatini has filed a proposal for a $35 000 share from the Ramsar Wetlands Conservation Fund (WFC). 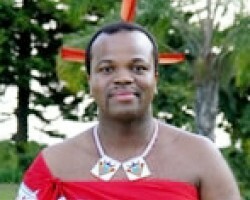 APA-Mbabane (eSwatini) — King Mswati III of eSwatini has called on United Nations member states to strengthen agricultural activities as part of efforts to alleviate poverty and ensure food security. 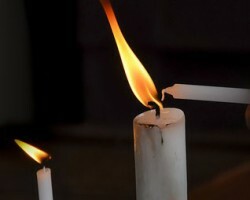 APA-Mbabane (eSwatini) — The eSwatini Electricity Company (EEC) is set to introduce load shedding as the impact of reduced generation in South Africa takes a toll on power imports from the neighbouring country. 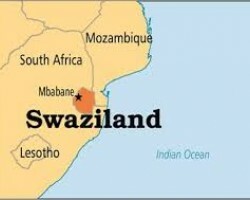 APA-Mbabane (eSwatini) — eSwatini has about 10, 000 documented Mozambican nationals are living in the kingdom. 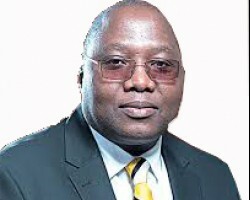 APA-Mbabane (eSwatini) — Mozambique has pledged to increase the amount of electricity it supplies to eSwatini, APA learnt here on Saturday. 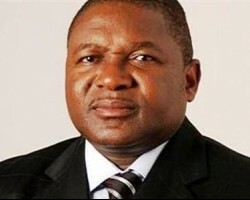 APA-Mbabane (eSwatini) — The Kingdom of eSwatini and Mozambique have signed two agreements covering cooperation in the area of disaster risk management and transport.